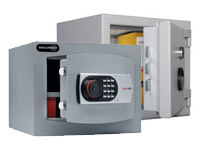 What Is The Purpose Of The Protector Safe Boxes? This little box is the perfect way to protect yourself from theft of your small valuables or cash. This box is designed to give you security even while you’ve stepped away. The insurance rating for this box is £1000 for cash and £10,000 for small valuables. The locking safe box fits under your desk or on a shelf, and it is a convenient way to know you can walk away from your desk without feeling unsafe. This little protector lock box hides your goods behind lock and key and is extremely durable and can withstand burglary attempts. The key locks a double bolt on the sturdy steel box and cannot be opened without the key. The anti-theft safe gives you back your peace of mind when you store the personal belongings you own in there. The whole protector safe box comes with a fixing kit so you can affix it under tables and desks, on shelves, on a wall or wherever you need it to be. Where Can The Protector Safe Boxes Be Used? 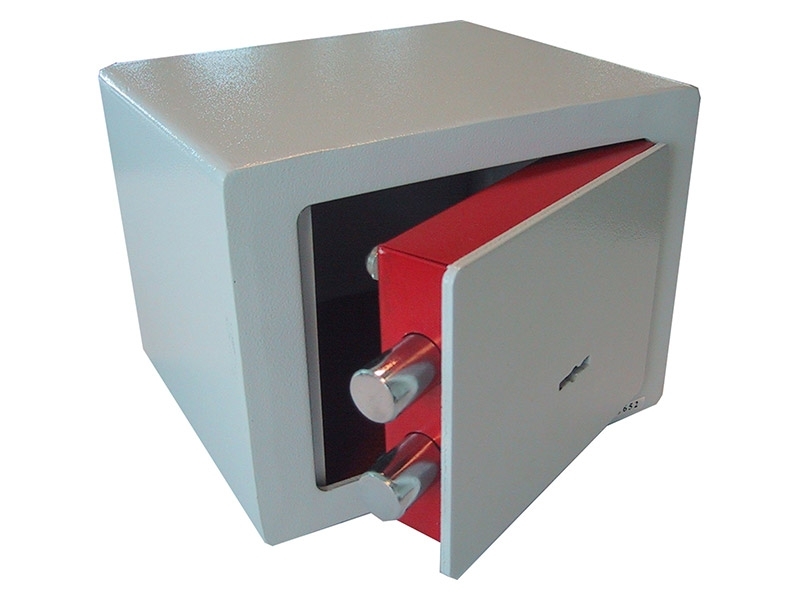 This little safe box works as a small, but powerful deterrent against any possible theft. 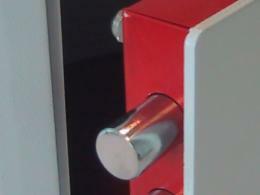 Even if the safe isn’t hidden away, it still acts as a way to stop possible burglaries when you’re not watching. You can put this under your desk, in your office, in the employee change rooms or break rooms, in your home, or wherever else you need a convenient safe box. Who Might Use The Protector Safe Box? This box is perfect design for the house owner to use in their own home. It also works for small businesses to protect their float or their day’s earnings. Market stall owners can use this portable safe as a way to carry cash from exhibit to stall. 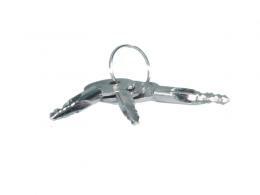 150mm x 200mm x 170mm for a small, powerful safe. Insurance rating of £1000 cash and £10,000 valuables. 1 year warranty with each safe purchased.